Vin Diesel starring in a third Riddick movie. Excuse me as I fangirl. Eeeeeeeeeeeeeee! Okay. 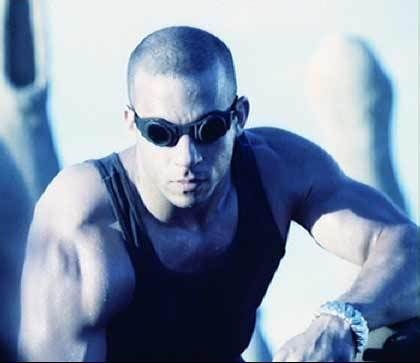 Variety reports that Vin Diesel will star in and produce a third Riddick movie. David Twohy, writer and director of both Pitch Black and The Chronicles of Riddick, will direct again from a screenplay he wrote. This film is supposed to concentrate more on Riddick and less on everyone else, much like Pitch Black. Now if you’ll excuse me, I have to go watch Pitch Black again.